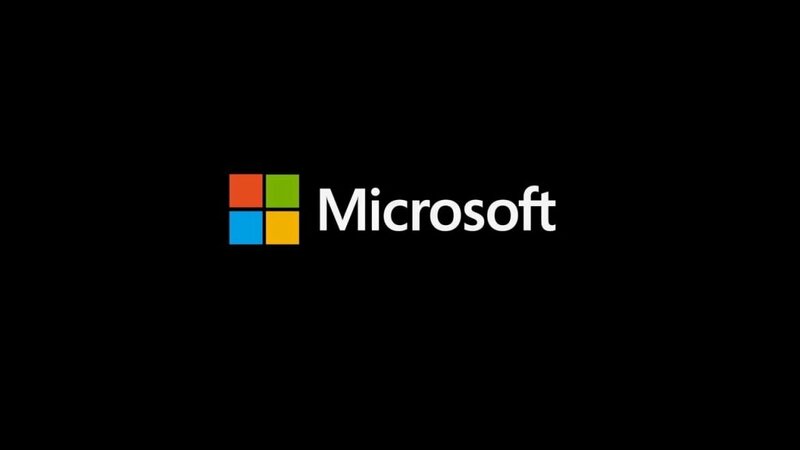 GDPR is compelling every business to consider how they will respond to today’s security and compliance challenges. At Hogan Consulting Group, we know that GDPR may require significant changes to how your business gathers, uses, and governs data. 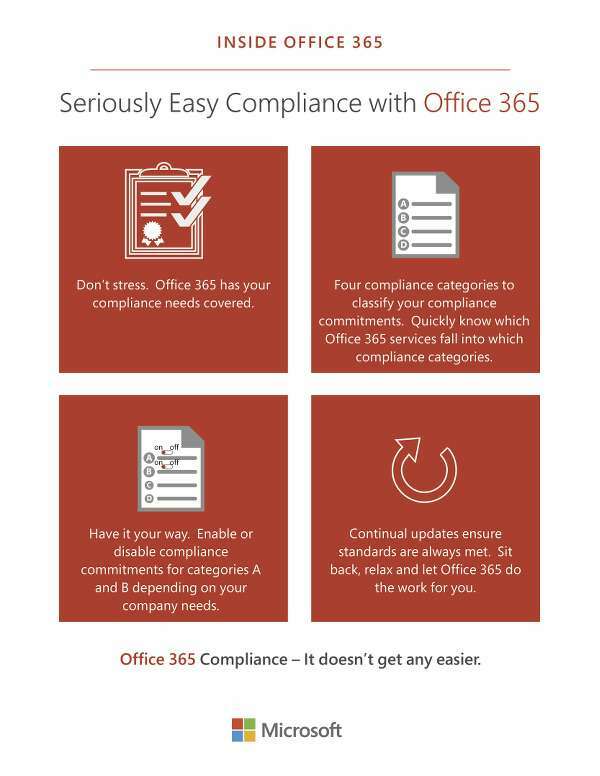 Microsoft 365 combines solutions that make regular security and compliance updates, enabling organizations to simplify their journey to compliance with the GDPR. With this consolidated solution, businesses are relieved of much of the cost and complexity of multiple, fragmented systems. Hogan Consulting Group wants to help you evaluate the GDPR challenges and help you find the path to success. Contact us for more. 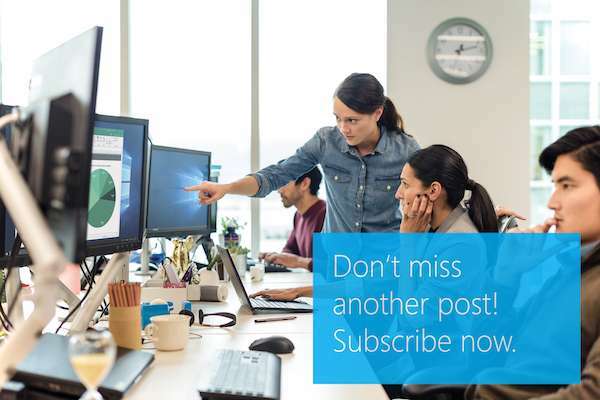 GDPR compliance isn’t a journey any business should take lightly. At Hogan Consulting Group, we know you care about your customers’ data and GDPR compliance. But are you putting too much pressure on your organization to get you there? 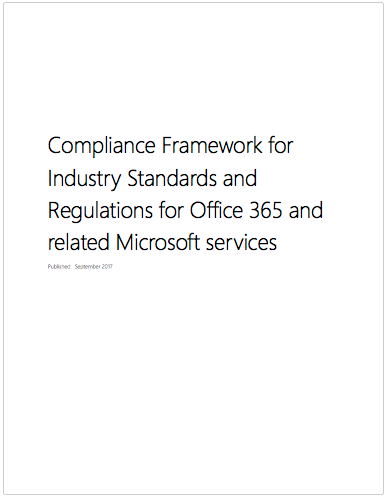 With built-in GDPR functions, Microsoft makes it easier for you and your business to comply. 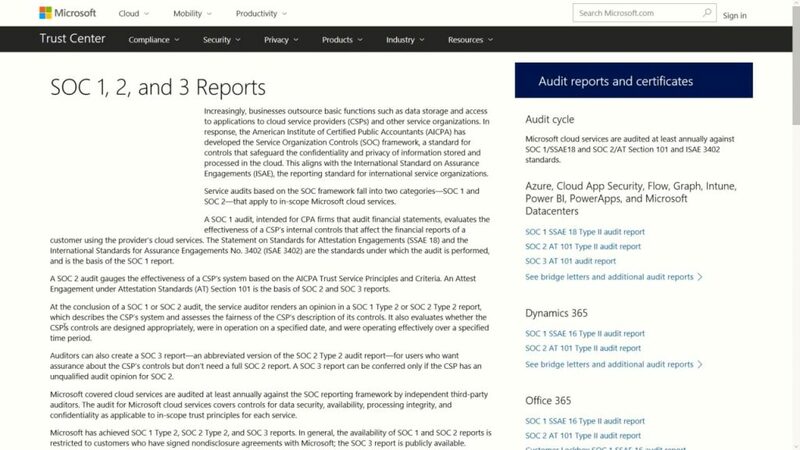 Microsoft has a litany of resources available to help you on your journey to ensuring your data is secure, transparent, and compliant with GDPR standards. At Hogan Consulting Group, we want to help you integrate the technology that can make your GDPR compliance journey easier. Contact us for more. 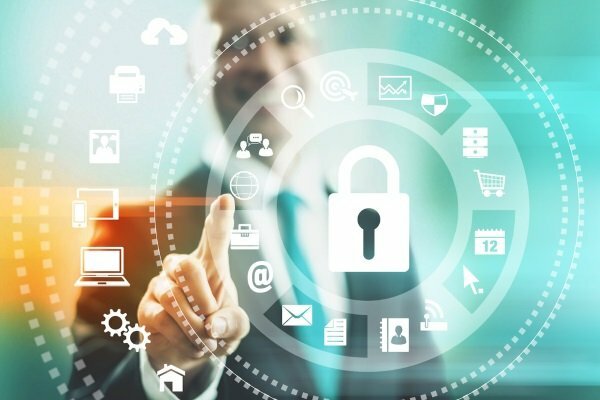 With nearly 4,000 cyber attacks hitting small businesses every day, Hogan Consulting Group understands the critical importance of cyber security. So no matter where Bryce goes, he takes peace of mind with him–knowing his business and livelihood are safe. Hogan Consulting Group can do the same for you. Contact us to find out how. 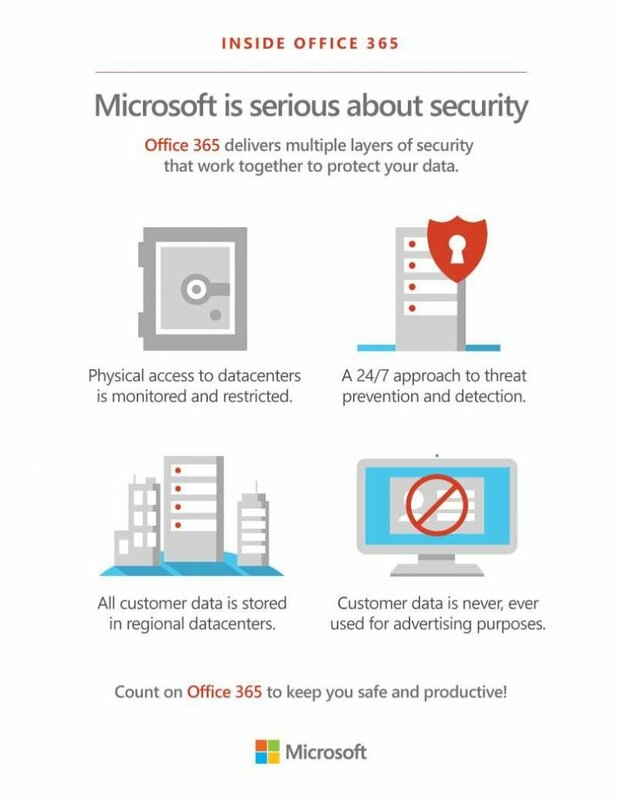 #Office365 delivers multiple layers of security that work together to protect your data. Be safe and productive! 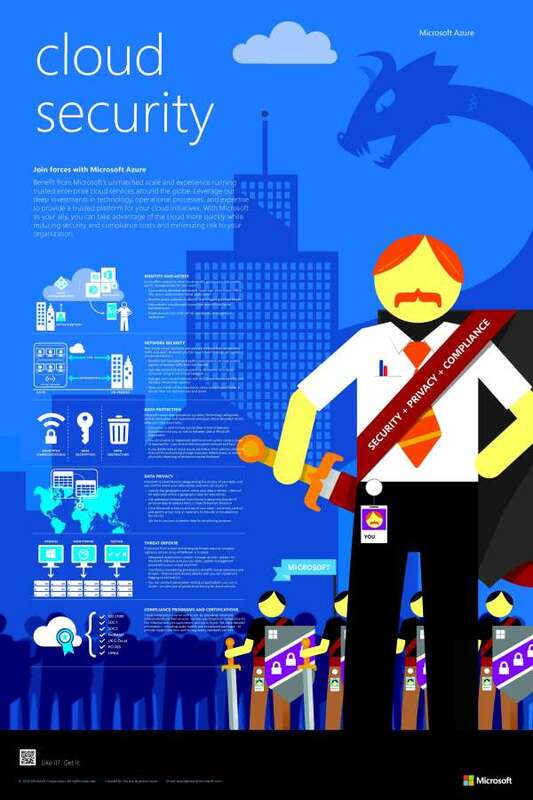 With Hogan Consulting Group as your guide, you can benefit rapidly from the agility of the Microsoft Azure, cloud, improve security and compliance, and minimize risk.